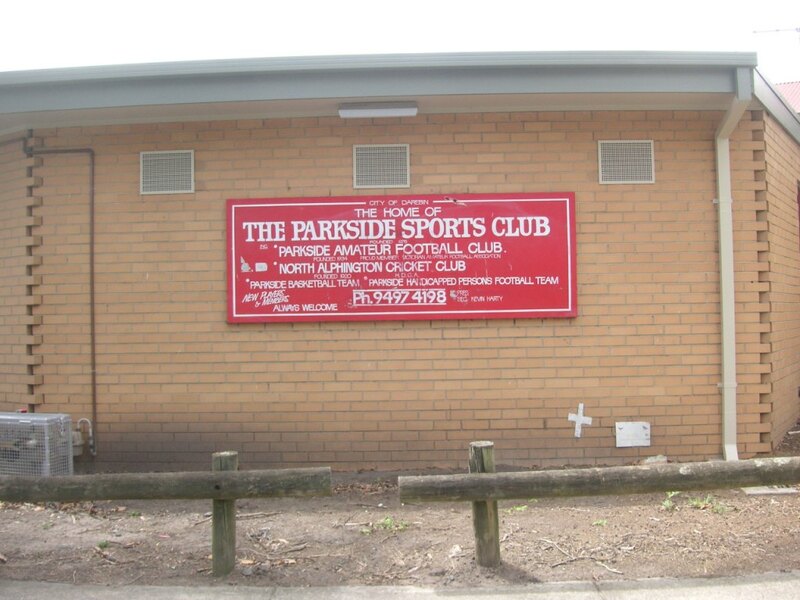 Four for 201 for the North Alphington veterans. Scoreboard Pressure popped in to Pitcher Park to catch some Sunday afternoon veterans’ cricket, arriving just in time to see opening slow-medium bowler Andrew ‘Tangles’ Gigacz, of the visiting team Clifton Hill, take the second of his two wickets – a sharp one-handed catch at gully by a tall chap called Daisy. 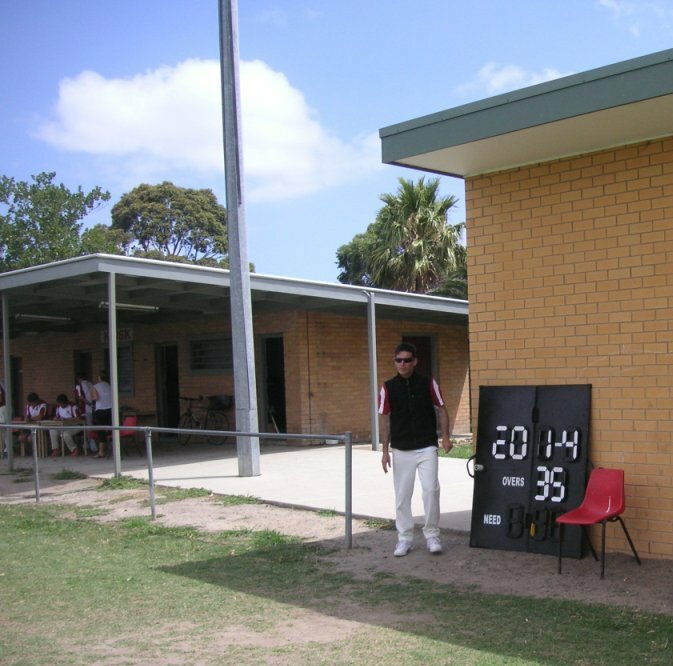 The visitors didn’t take too many more wickets, with several of the North Alphington batsmen retiring at 40 as the hosts went on to amass 4/201. Clifton Hill were never in the hunt, bowled out for 122. 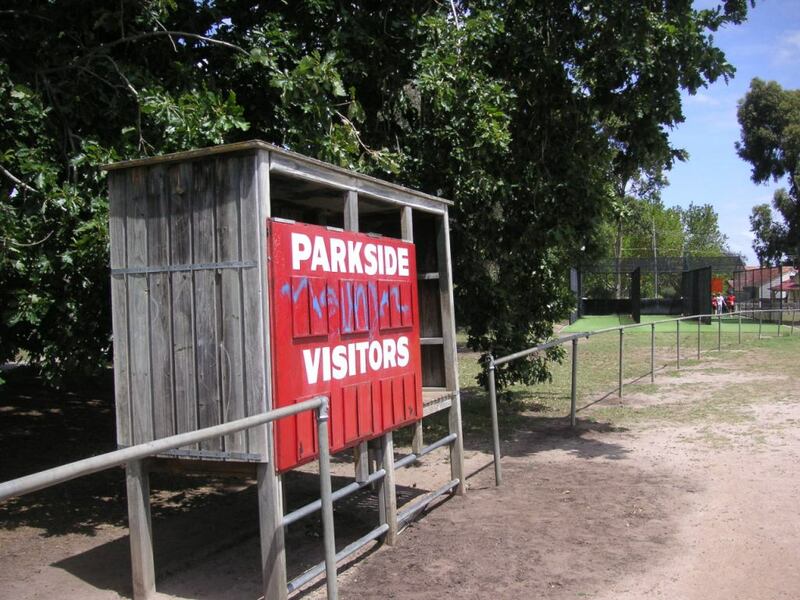 The football scoreboard is pretty much a cubby-house, a teenagers’ cubby-house at that, with declarations of love and lust scraped and scratched and carved into the metal. Scoreboard Pressure being a family publication, we shied away from taking photos of the young hearts’ intentions and desires. And drawings. 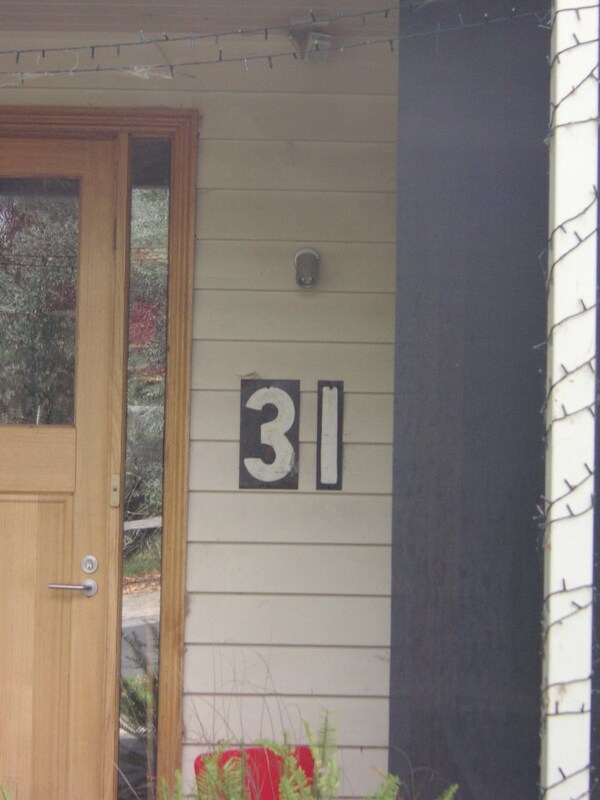 We were more interested, of course, in a nearby house number. 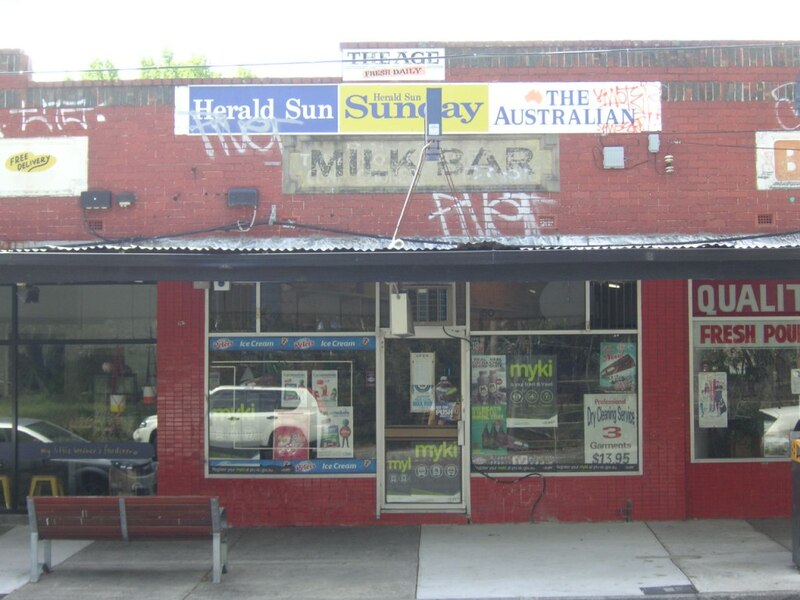 And we liked this milk bar sign near the train station, not that it had anything to do with scoreboards.